Sharon Montrose lives in Los Angeles. She is a commercial photographer and author specializing in animals, kids, and babies. She shoots for ad agencies, design firms, magazines, and book publishers. 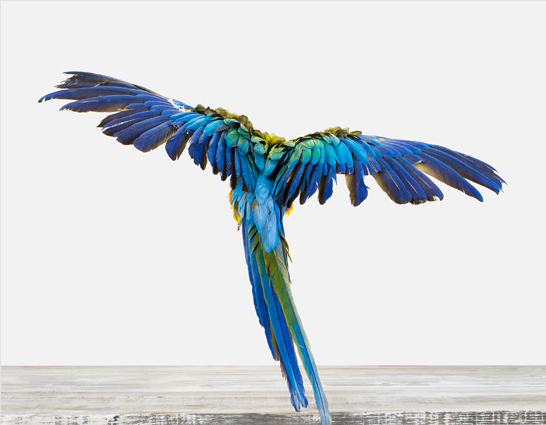 Melding her passion for photography with her love of animals, Sharon Montrose's definitive photographic style has made her one of the most sought-after commercial photographers specializing in animals. In addition to ten published photography books to her credit, Sharon shoots for some of the world’s foremost pet industry brands. 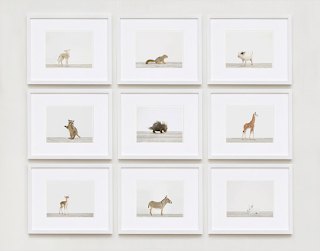 Her animal series photographs are part of numerous public and private collections and have been awarded recognition by Communication Arts, Photo District News, The Art of Photography, Hey, Hot Shot!, and the International Photography Awards. The animals photographed for this series are real live animals, raised (and many rescued) by loving and dedicated people who care for them as their own. For this series, Sharon’s goal was to feature the animals outside of their environments and to capture a moment that will last as long as the viewer needs to absorb their charms. "It's a great to see someone in their 'sweet spot' in life, passionate about what they do. I also like the fact that she doesn't push her subjects into poses, she just lets them do their thing and be themselves then voila." 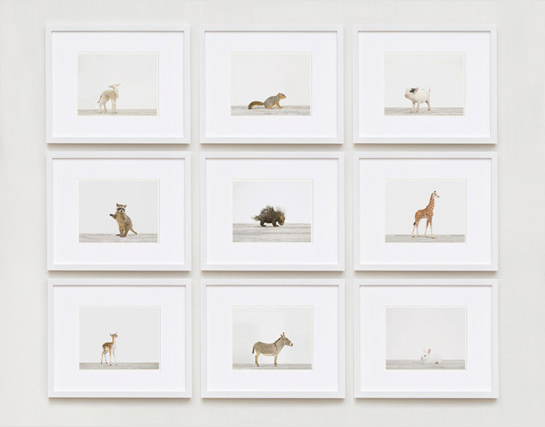 What I enjoy about Montrose's work is that she uses real animals in her photography. On of the things I find disappointing from many animal photographers is that many photographers use taxidermy animals instead of real ones. There is something about capturing a real, breathing animal that I find so challenging and rewarding when you get the right shot.